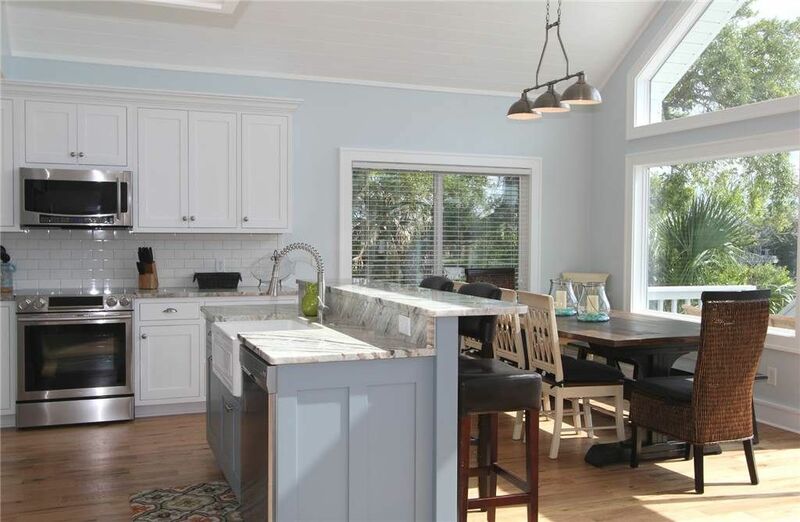 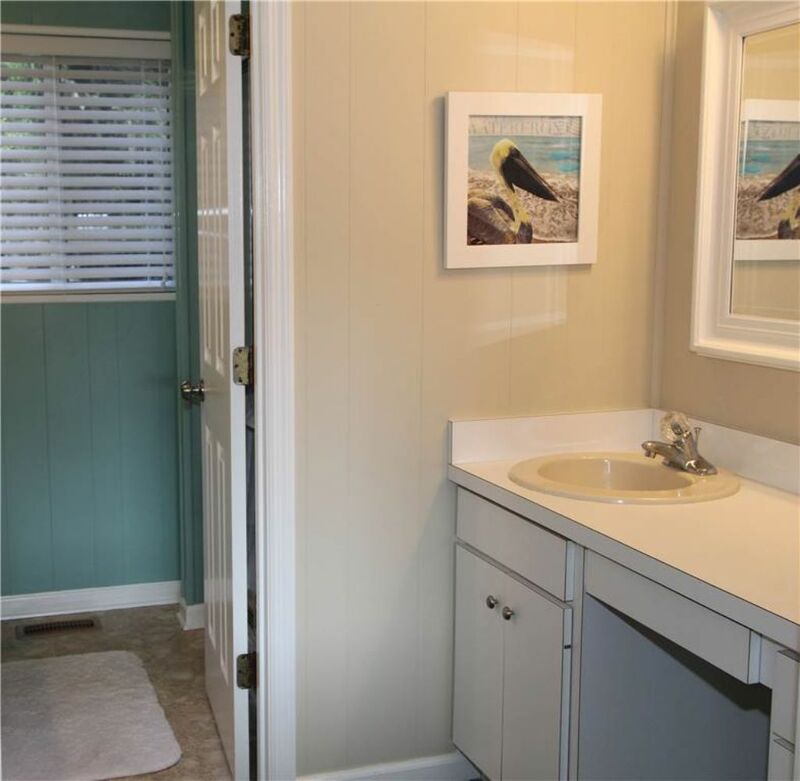 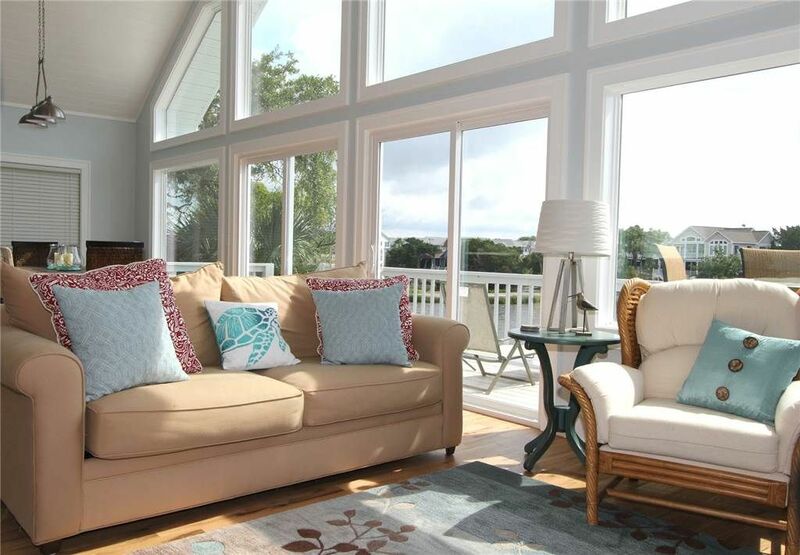 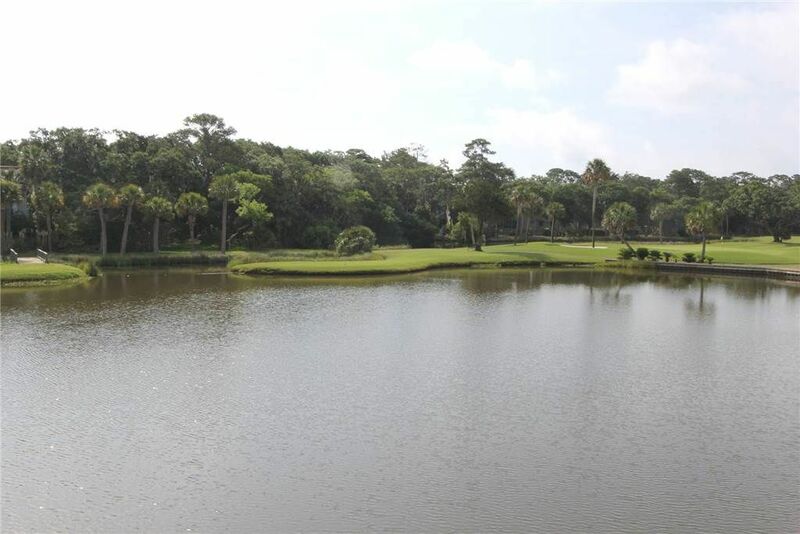 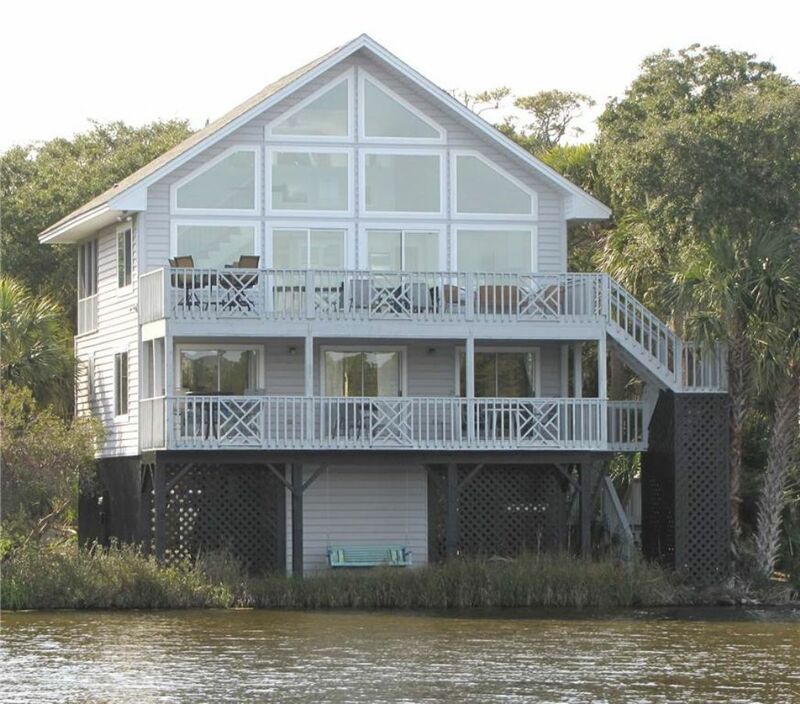 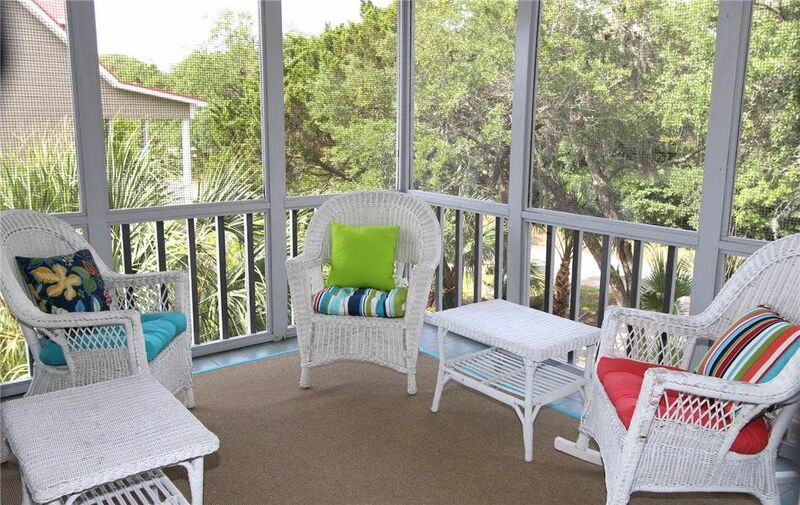 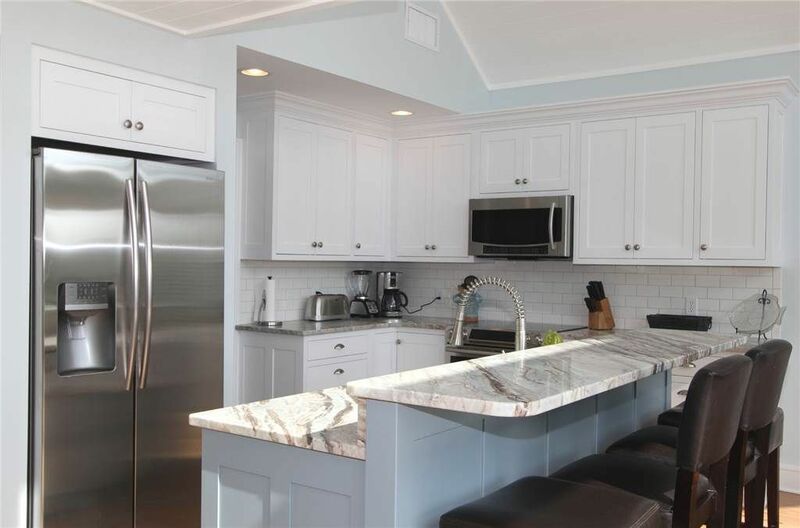 Located on a quiet road on the South end of Edisto Beach. 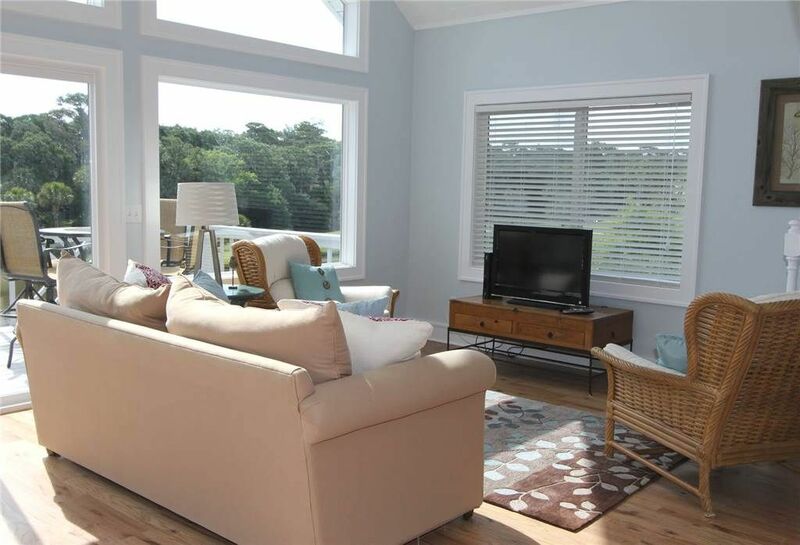 Short walk to the ocean. 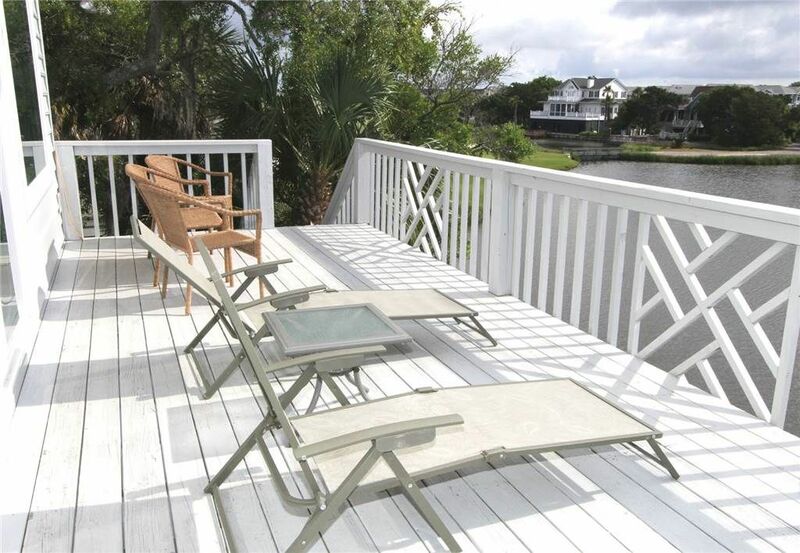 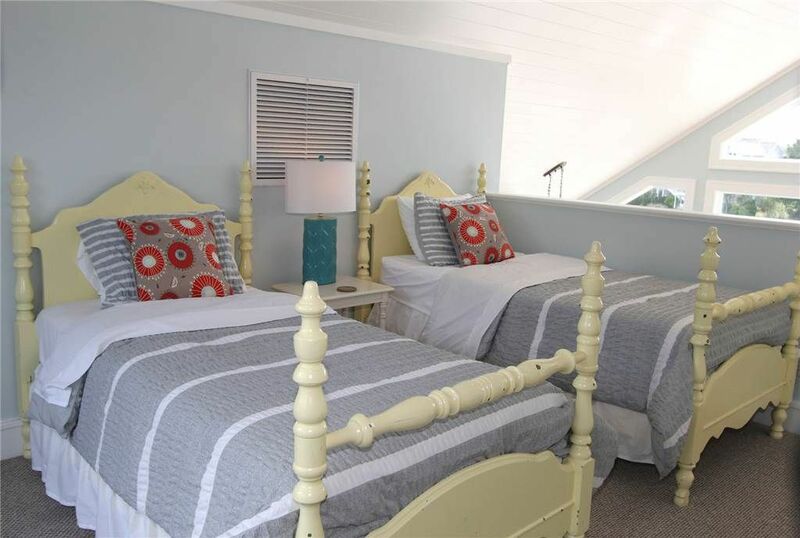 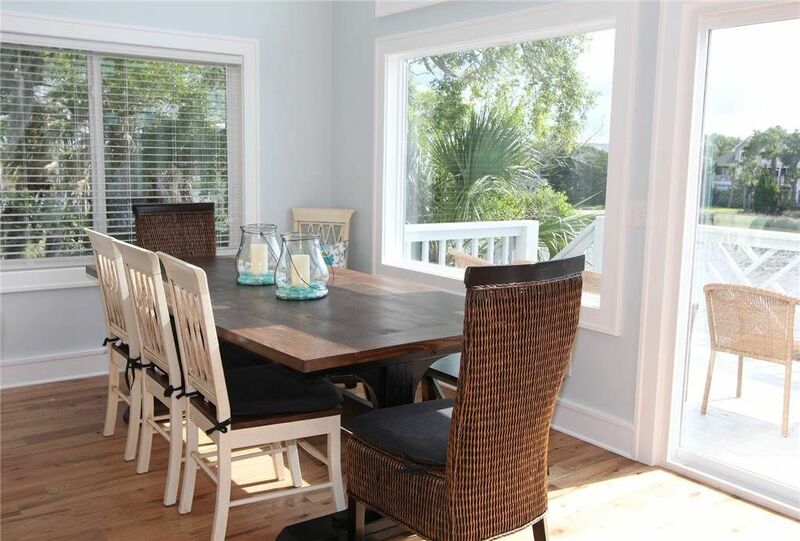 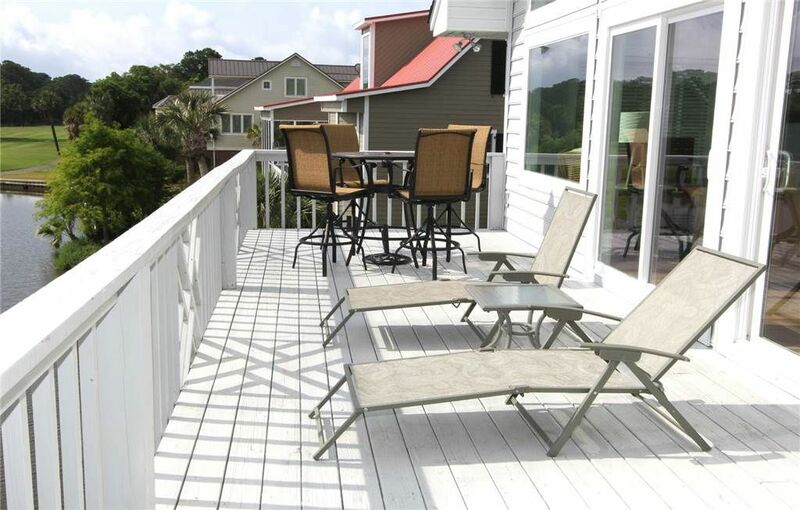 As you enter from downstairs three bedrooms are on the second level- all with outstanding views of the Lagoon and a covered deck to relax and enjoy summer evenings. 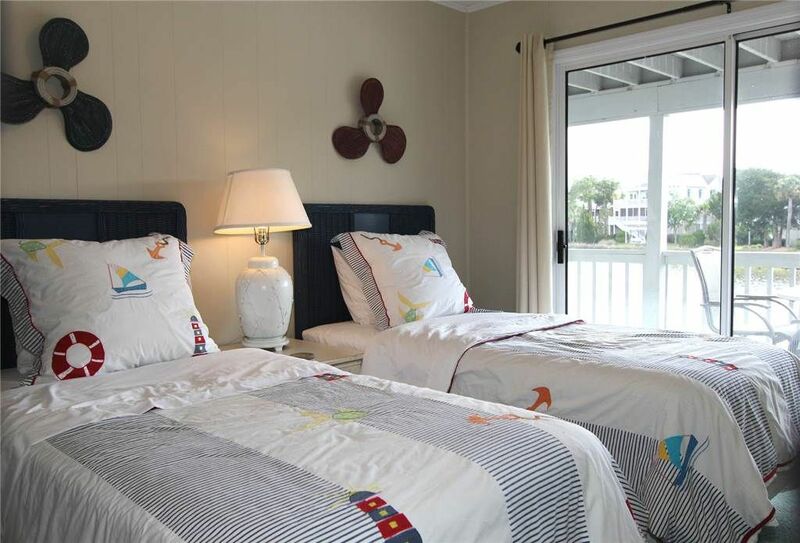 A fourth Loft Bedroom overlooks Living/Dining area and lagoon. 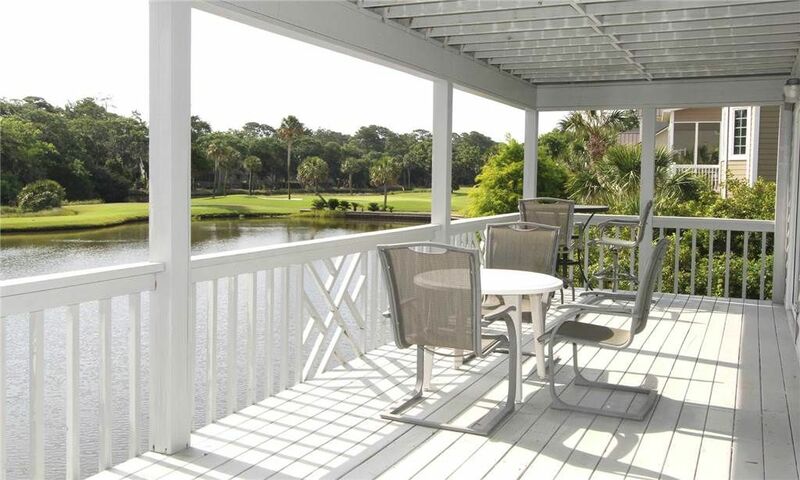 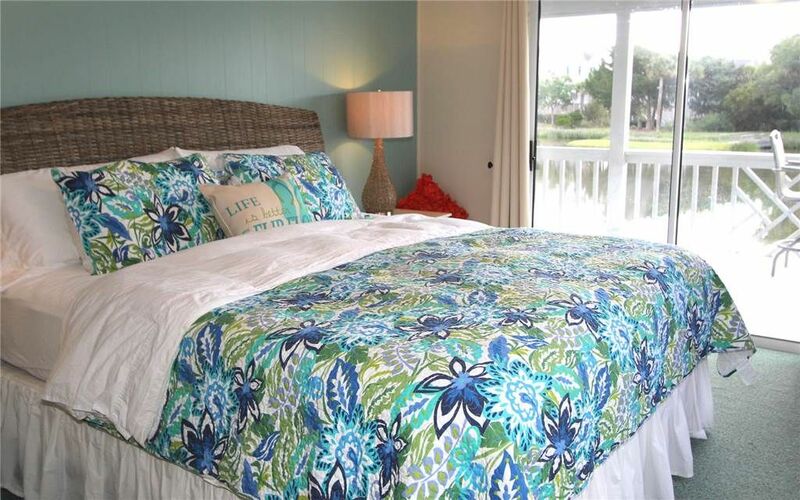 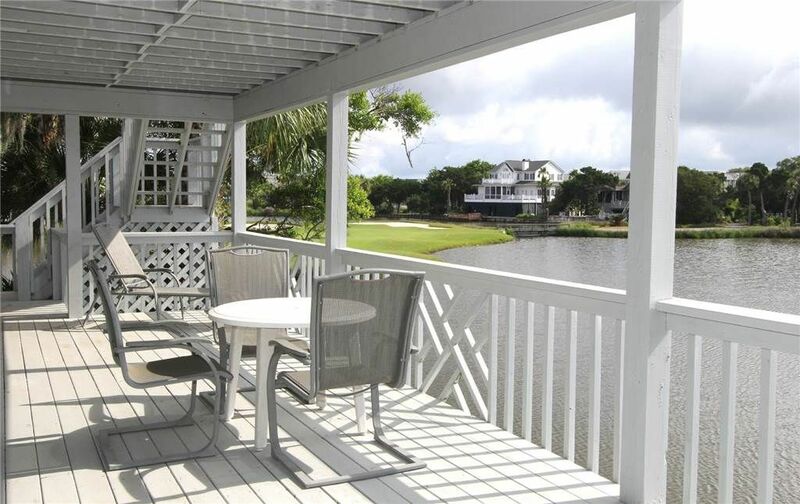 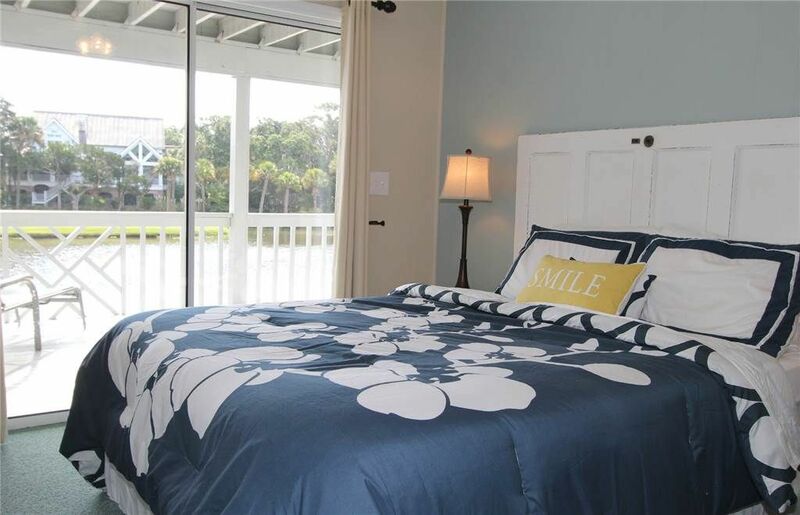 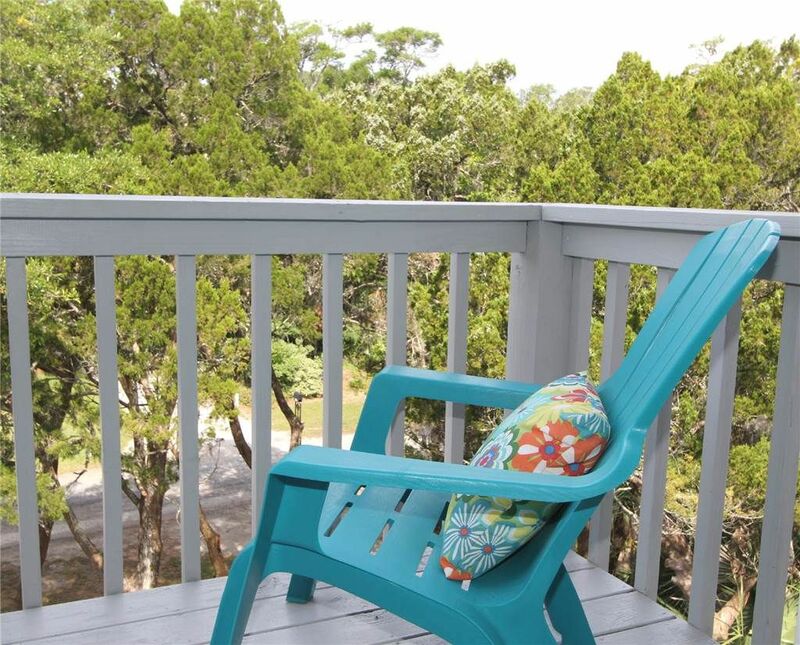 You will feel at home while vacationing At Waters Edge!